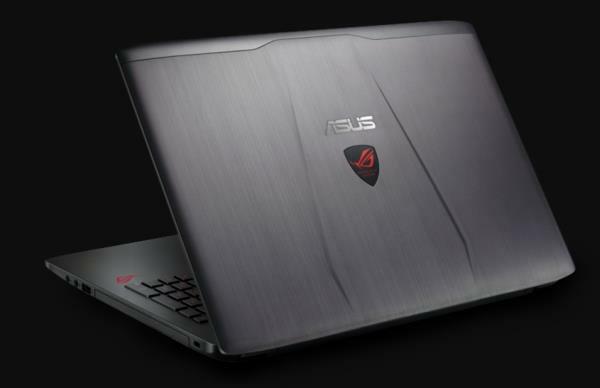 The Asus ROG Strix GL502VM is powerful yet sleek 15.6-inch gaming notebook series. The centerpiece of the notebook is the latest Nvidia GeForce GTX 1060 6GB video card. Besides the GTX 1060, under the hood the Asus ROG Strix GL502VM packs the 6th Generation Intel Core i7-6700HQ quad-core processor. Other notebook necessities, like stereo speakers, a webcam (720p), Wi-Fi and Ethernet LAN network interfaces, Bluetooth, HDMI out, combo audio jack, three USB (30.0) ports, and a media card reader (microSD), are present. Additionally, the Asus ROG Strix GL502VM provides the new-generation USB-C 3.1 port, and a mini DisplayPort video output.